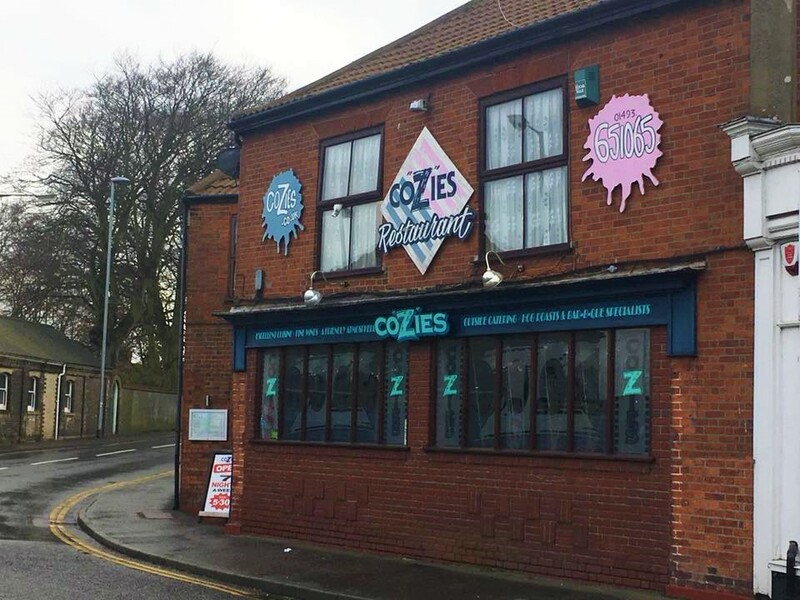 Over the past few years we have seen a uprise in our little town, from being the quiet and "poorer" neighbour of the once bustling town of Great Yarmouth, Gorleston has quietly been stretching out its legs and taking a stand. No longer is our town the sleepy little place it once was. With a steadily growing High Street, fabulous restaurants and bars, plus the continued popularity of places such as The Cliff Hotel and The Pier Hotel down by the beach, we are starting to wake up to the beautiful town that has been sitting beneath us this whole time! What better way to find out than having a girlie night out! With 16 of the girls from work, I headed out on a midweek treat to see just what Gorleston has to offer. 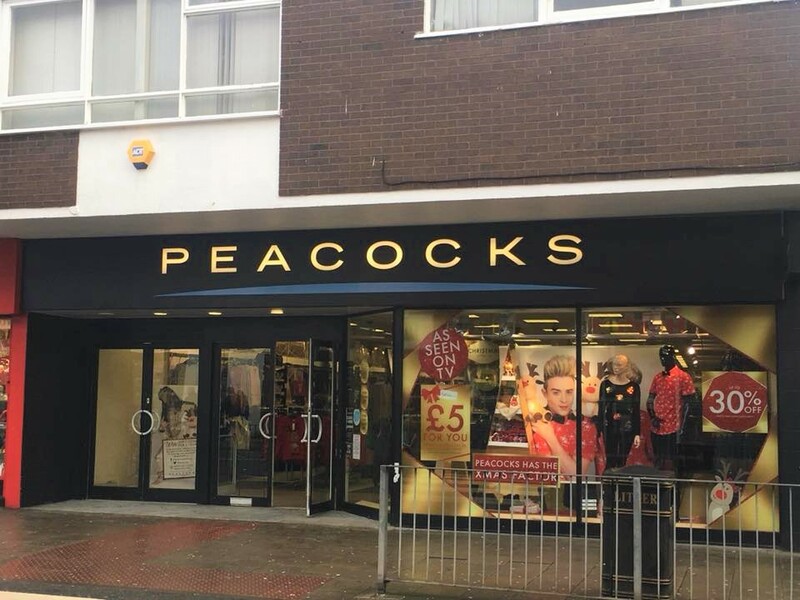 Before a good night out I like to treat myself to a new outfit, get my hair done and perhaps even a manicure! With a few high street stores such as New Look and Peacocks you can be sure to find yourself a cheap outfit to get you started. Then off to Body Matters for a little pampering, they offer a great range of massage and treatments from £23 for a mini facial, plus they sell gift vouchers so if anyone wonders what I'd like for Christmas, one of these would be great! 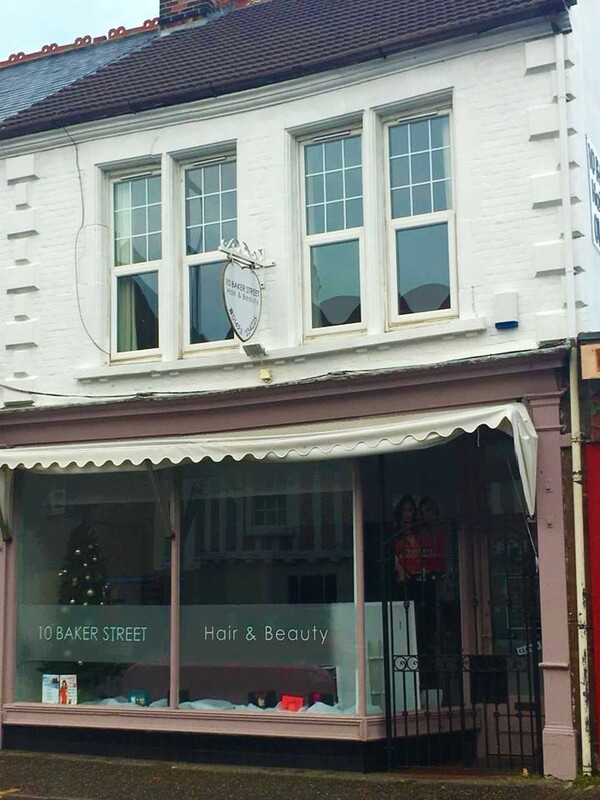 I've recently paid my first visit to 10 Baker Street Hair and Beauty to have my nails done. A set of gels set me back £15 in their promotional offer (regular price is just £25) and lasted 3 weeks, no chips! In fact the only reason I had them taken off was my nails had grown too long! 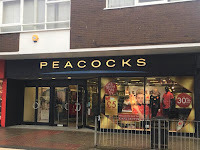 Great service too, very friendly and even gave the girls a coat of nail polish. We also have Urban Oasis and USA Nails, I've not tried these yet but with all these shops there is plenty of pampering to go round. 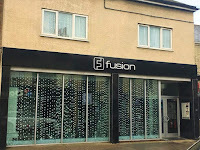 Half way along the High Street you will find Fusion. 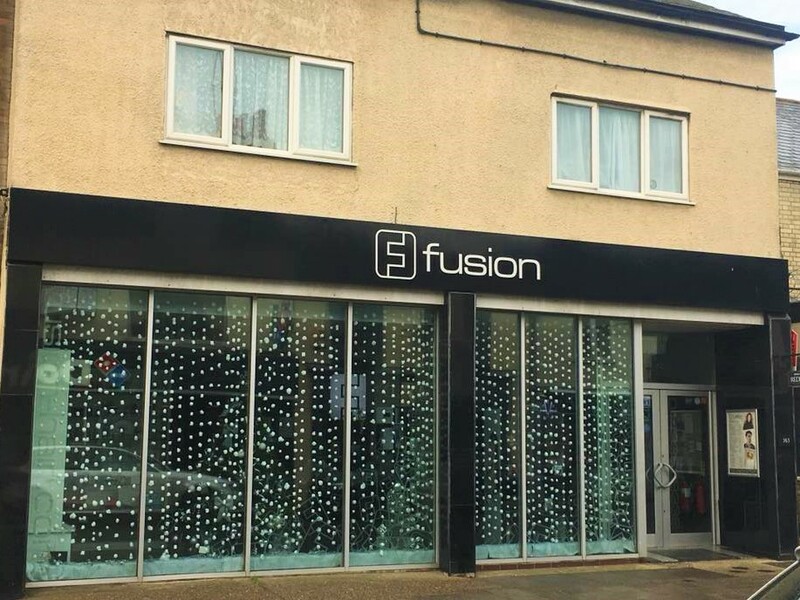 Fantastically popular and with prices from £20 for a cut and blow dry they offer competitive prices with a high standard of service. Well renowned for the quality of their cuts they are not to be missed! But the best place for cocktails has to be The Cliff Hotel, with their Boozy Bands costing just £20 which then gives you your choice of 5 of their fabulous cocktails! 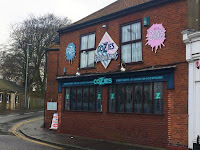 We had a table booked at Cozies, just off the High Street on Baker Street. They offer the typical American Burger House style foods. Cheap and cheerful, we made the most of one of their long time offers - 2 for 1 burgers. What a plateful it was too and at just £97 for 17 burger meals (drinks paid for separately) we just couldn't fault it! The decor is a little dated but the place is clean and staff friendly and efficient. We pre-ordered our food as we were in a large group, everything was tasty, they were even happy to provide a "doggy bag" for one of the group! This is a very popular Greek and Mediterranean restaurant. A beautifully decorated restaurant which also has a function room available to book. The food is bright, colourful and fresh, best of all the children's menu offers something other than something with chips! (They can still have these mind you.) In fact, just writing about the place makes me feel that I need to pay them a visit! 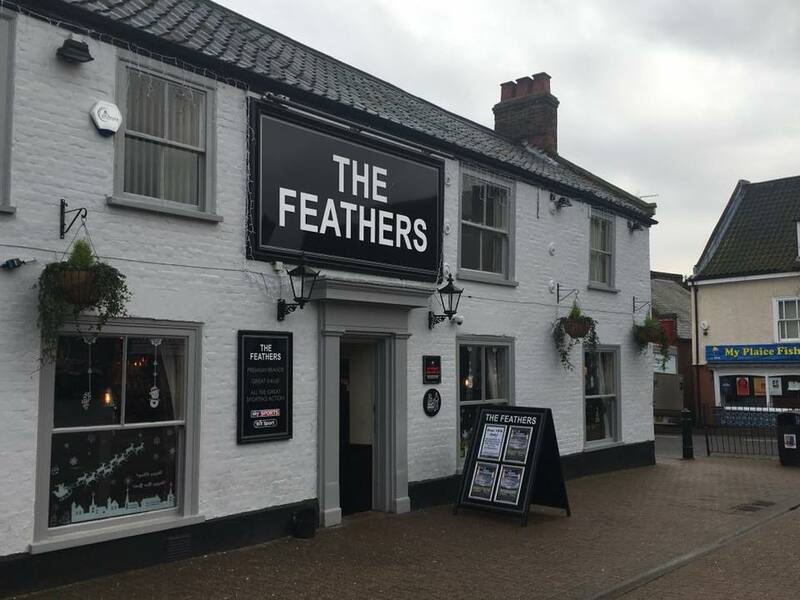 Check out Trip Advisor for more info on where else to eat in Gorleston, some of our favourites are The Shed, Porterhouse and Gambas. Places on our "to try" list are Margo's, SW1 and Bar 1. 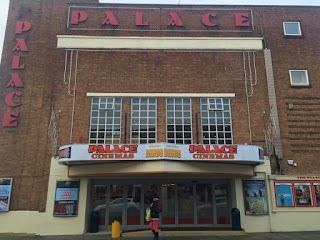 We finished our night out with a visit to our brand new 4 screen cinema to watch Bad Moms Christmas 2, at Gorleston Palace Cinema. 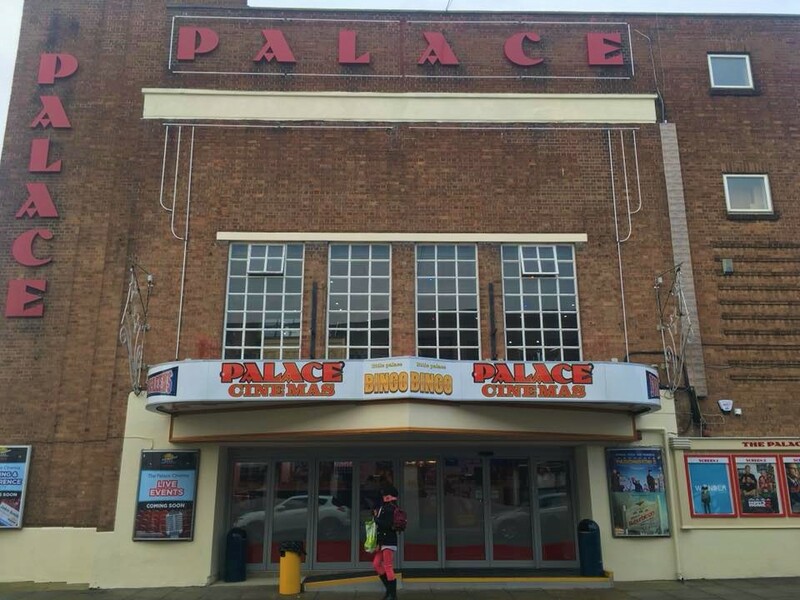 With prices from £8.95 during off peak times for adults and special offers including 2 for £12 on Mondays, the cinema is certainly a great addition to our town. They also offer a members scheme which gives you £1 discount on ticket prices. We were in screen 4 which was a cosy viewing, if a tad on the hot side! The seats were comfortable and as it was a Wednesday night it was fairly quiet. We were delighted to find the bar area; drinks and sweets were reasonably priced for a cinema. The ticket prices are a little more than the cinemas in Norwich and Great Yarmouth but I do think I'd pay it again as the convenience of the location outweighs this. 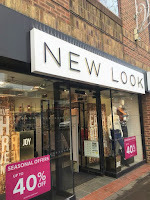 But there was something here which really made me smile, the staff - dressed in their bow ties, were great and as we left there was a member of staff stood by the exit to wish everyone a good evening. A little bit of old fashioned chivalry. Lovely. We are excitedly looking forward to the new Wetherspoons opening up along our High Street. This will make a fantastic addition to the area. Wetherspoons also offer a smart phone app where you can order and pay from your table. We often use this when in one of their pubs and have always found it works well. So get your glad rags on and get to Gorleston!